Data recovery is a hot topic. As new internet and data threats emerge, the importance of retrieving lost data surges. In fact, the Graziadio Business Review reports that there are upwards of 4.6 million occurrences of data loss each year. User mistakes cause some of these episodes, while viruses and software corruption cause others. Thanks to the prevalence of data loss, data recovery is one of the most important fields of today’s computer industry. 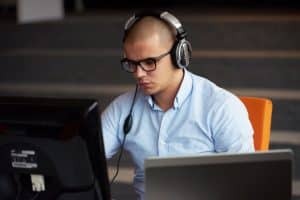 While most data recovery issues require a trained computer support professional, users can occasionally address data recovery themselves. Today, software can retrieve files from the hard drive. Additionally, people who are knowledgeable about hard drive construction may be able to replace faulty parts on their own. Keep in mind, though, that this may cause damage to the hard drive, and is not recommended. In cases where software cannot recover the data, and hard drive disassembly is not an option, it is necessary to contact a computer repair specialist to retrieve your precious data for you. While many people attribute data losses to hard drive failures, there are several causes for this issue. In many cases, data is lost when software fails or becomes corrupted. During these situations, small errors and problems in software systems can lead to a “data dump,” which can compromise much of the data on a given system. Aside from software corruption, human error (accidental deletion of data or user mistakes that result in faulty reboots, etc. ), and viruses are also prime culprits that frequently provoke data loss. While it’s true that the issues behind data loss are involved, the approaches to reclaiming lost data have become more innovative. One technology that stands out is forensic data analysis, which examines data to discover criminal activities such as fraud. Unlike so many other techniques, forensic data analysis can bring together bits of data from hard drives that have been wiped completely, thus helping to solve various crimes and shine a light on various criminal activities. Unlike many other techniques, forensic data analysis can harvest data from destroyed or wiped hard drives, thus helping to solve various crimes and shine a light on criminal activities. Even if you purchase the best software out there, some data recovery issues demand the assistance of a professional. 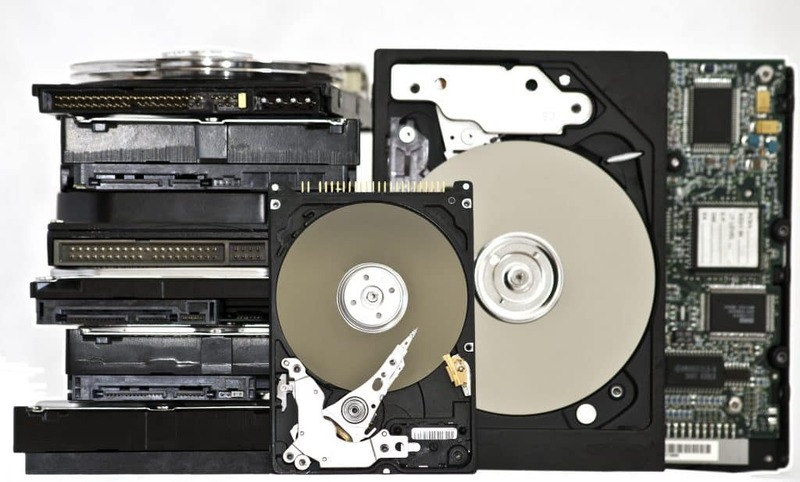 Even if a hard drive seems like it has failed completely, it’s possible that professional data recovery services can help you reclaim some or all of your data. What’s more, since data recovery services are fast and inexpensive, you can expect not to break the bank to retrieve your information. While data loss is becoming a more common problem, there are ways to avoid it. Two of the best approaches are regularly backing a hard drive up to the cloud or an external system, and knowing the symptoms of hard drive failure and virus infestation. Through these methods, it’s easy to avoid data loss and prevent the need for data recovery services. Between faulty software and increasing online threats, people are more concerned about data loss than ever. Fortunately, data recovery approaches have evolved, and things like forensic data analysis and software programs now retrieve data efficiently. These methods make it easier than ever before to recover corrupted files for good and put a cap on the threat of data loss. 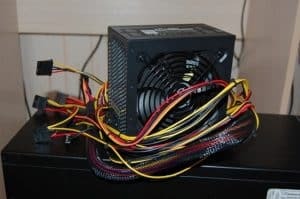 Previous Post: « How to tell whether a computer issue is hardware or software part 1.